Tire Pressure Monitoring System or TPMS for short refers to the system that monitors your vehicle’s tire pressure. 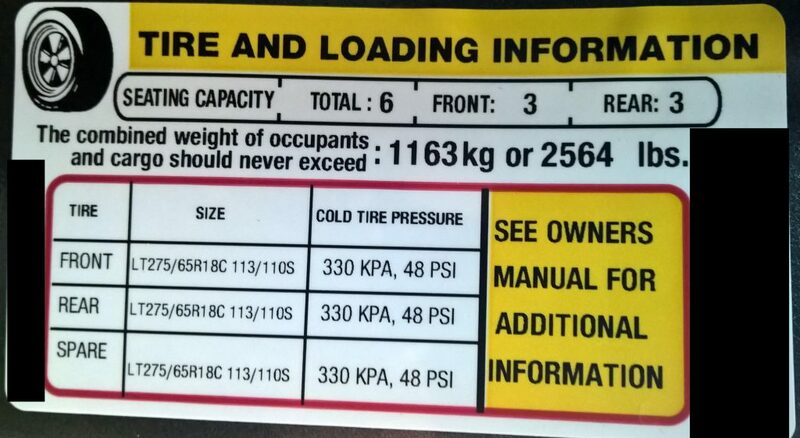 This system alerts you when any of 4 tire’s pressure drops below the manufacturer’s recommended acceptable level. 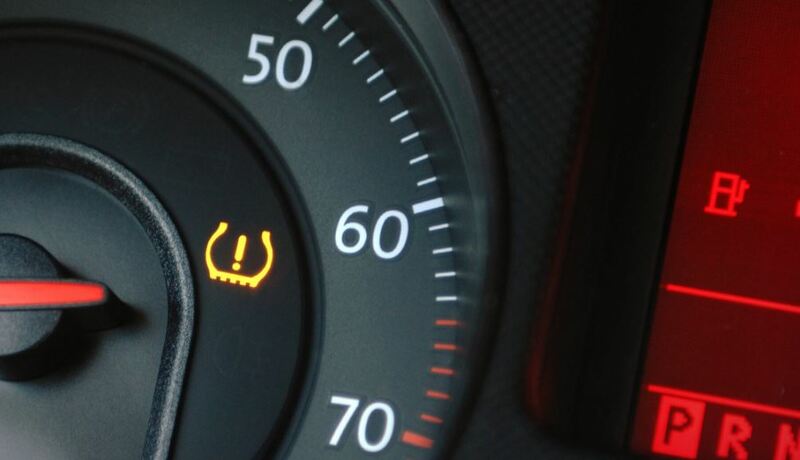 TPMS was first introduced in the 1980s on ultra-luxurious European vehicles. TPMS was introduced to the US with the 1991 Chevy Corvette. Now, all cars sold in the US are required to have TPMS. Why Are TPMS Sensors Required? In 2000, the TREAD (Transportation Recall Enhancement Accountability and Documentation) Act was passed. This Act requires all new cars sold in the US after September 2007 must be equipped with TPMS. The TREAD Act was pushed for approval mainly due to the Ford and Firestone Tire controversy. This was a three year period in which tire tread separation and failure was traced back to over 271 fatalities and over 800 injuries in The US. Where Are TPMS Sensors Located? All new cars have the TPMS sensors located inside each wheel and assembly. The sensors are attached to the valve stem and held in place with a nut. Because they are inside the wheel and secured in place against the wheel barrel, damage is quite rare. External TPMS sensors are available; however, they are considered aftermarket. All external TPMS have the sensors located in the tire caps. These don’t communicate directly with your car. 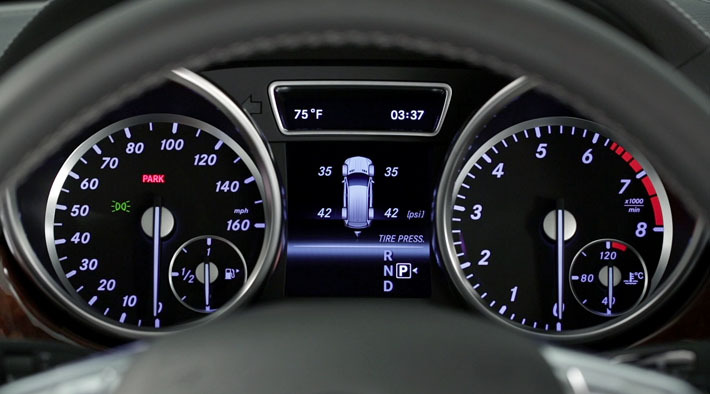 Instead, an additional digital display is installed in your vehicle to give you real-time tire pressure readings. An Indirect TPMS will use the same technology that the anti-lock brake system uses. These sensors do not measure the actual tire pressure of each tire. Instead, the sensors measure the speed at which each wheel is turning and is used by an onboard computer to compare that speed with the rest of the wheels and the rate the car should be traveling at. If a wheel is spinning faster than the rest, the onboard computer determines that tire is under-inflated and alerts the driver. A Direct TPMS uses air pressure monitoring sensors within each tire that reads the specific pressure levels. Cars equipped with direct TPMS will have an option to view the air pressure of each tire in real time. Due to the costs, these types of sensors are generally only seen on higher-end or luxurious vehicles. All this data is sent wirelessly. Because each sensor has a unique serial number, the system can distinguish between itself and other vehicles’ TPMS.